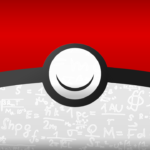 Conceptual Idea Mime Jr.: The End of Gen 1 Regionals? [Concept] Mime Jr.: The End of Gen 1 Regionals? 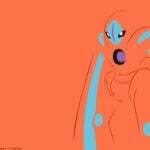 As Smeargle and Clamperl have been released I am looking at something that may be a hidden issue. While many speculate on when Garchomp or Rotom will arrive, my focus has landed squarely on the anomaly that is Mime Jr.
Now, why is this little pink clown worth special attention? The answer lies with its evolved form, Mr. Mime, which is currently a regional exclusive to Europe. 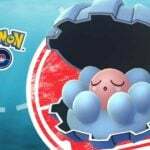 While this Pokémon has enjoyed some wider distribution through events and 7km eggs, having its pre-evolution added to the regular pool of baby Pokémon could effectively end the lifespan of the original European regional exclusive. 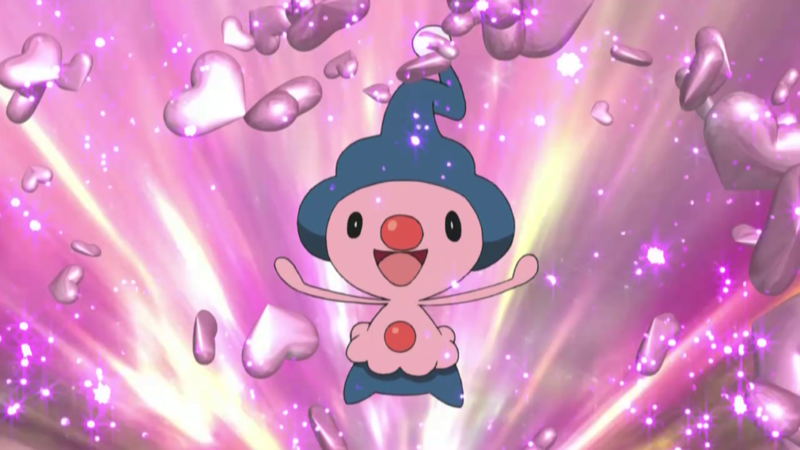 If Mime Jr. were added alongside Bonsly, Cleffa, Igglybuff and the rest of the babies, then anyone, anywhere, could hatch one, evolve it and get their own European clown. While I cannot see too many objections from a meta perspective, it does beg the question if its introduction would co-inside with the current restriction on the Generation 1 regionals being relaxed or lifted. So let’s take a moment and hypothesize a few ideas on how this could play out. Main Theme: Kangaskhan, Mr. 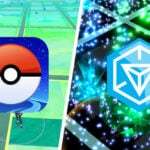 Mime, Tauros & Farfetch’d released globally. Mime Jr. Added to egg groups. Shiny forms of all 4 (5?) released. Secondary Bonus: Egg distance reduction to hatch baby clown. 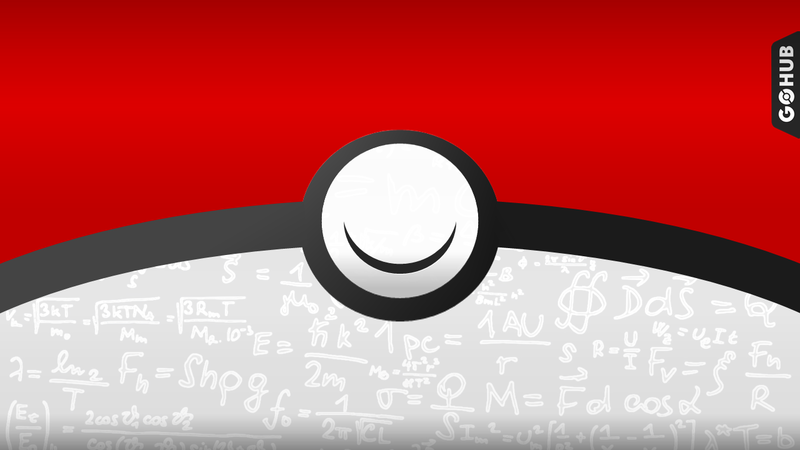 Once the “event” has concluded the spawns would then return to their usual rate, but other Generation 1 regionals become rarer globally. 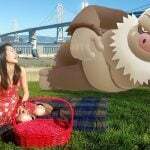 Kangaskhan will return to its regular pattern in Australia but the other three become their “evolved” rare equivalent…. like when you encounter a Pigeot instead of a Pidgey. Why do I see these four Pokémon released in this manner together? 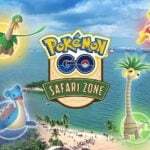 Why not four separate themed events for each in their respective regions or continue with Safari Zones? My answer would be that it would effectively limit how to obtain them and I could see a backlash from the community. There are already mutterings about how “unfair” Safari Zones can be. 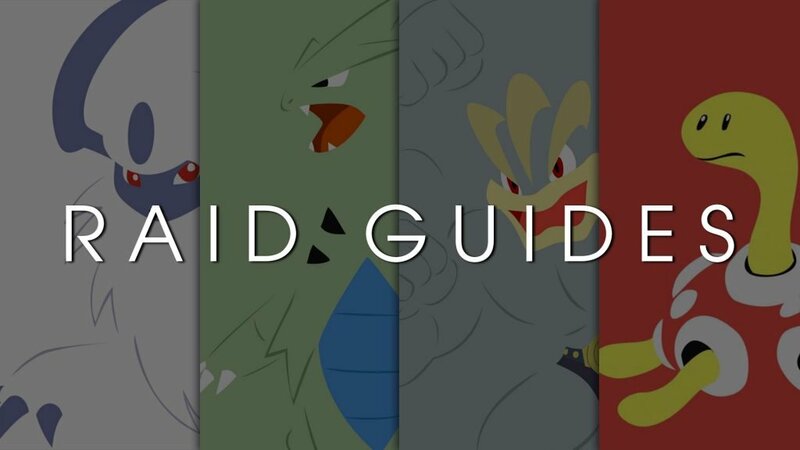 As another example, themes around a single regional Pokémon could be problematic. For example, take the Wild Bull Pokémon Tauros. 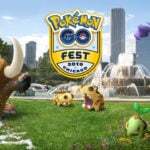 Over time, I have seen numerous posts on a conceptual Running of the Bulls event for a shiny Tauros (July 7 – 14). I have even been asked to do a Conceptual Event post specifically around it. 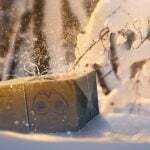 Internationally, this isn’t a widely favored event and could be considered very controversial. 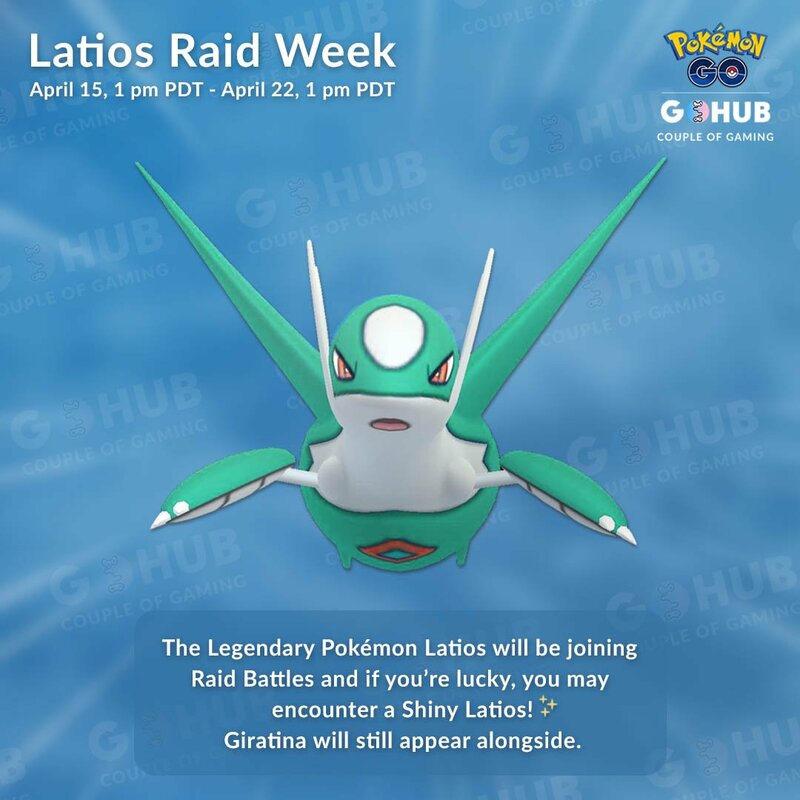 I can’t see Niantic effectively promoting it even if it does match the Pokémon’s criteria. Any themed event around Tauros in isolation would draw a comparison. 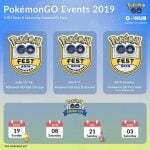 I am not even sure how you would do an event focused around Kangaskhan or the Duck, but I expect there must be a local event these could tag onto. Could they be grouped in a Community Day weekend? 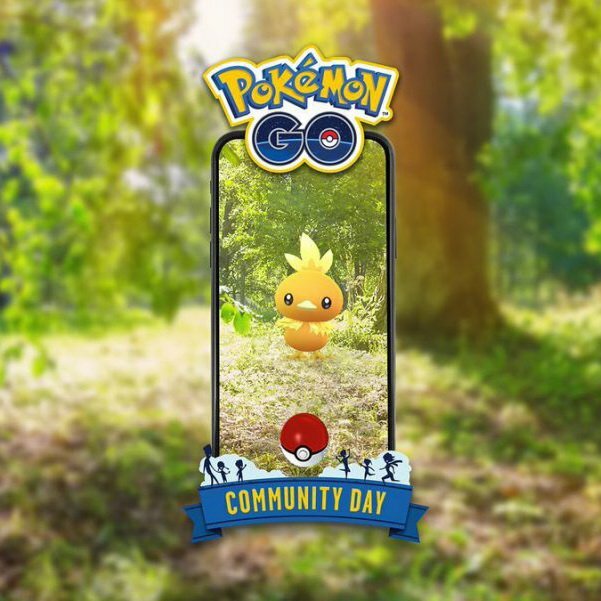 August 2018 Community Day gave us a two-day Eevee event to allow enough time to catch a good stockpile of shiny Eevee. December 2018 we had the “Celebrate a years’ worth of CD’s” which also stretched over two days. While a two-day event would be a good release opportunity for these four Pokémon it wouldn’t answer the Mime Jr. question that leads me down this rabbit hole in the first place. 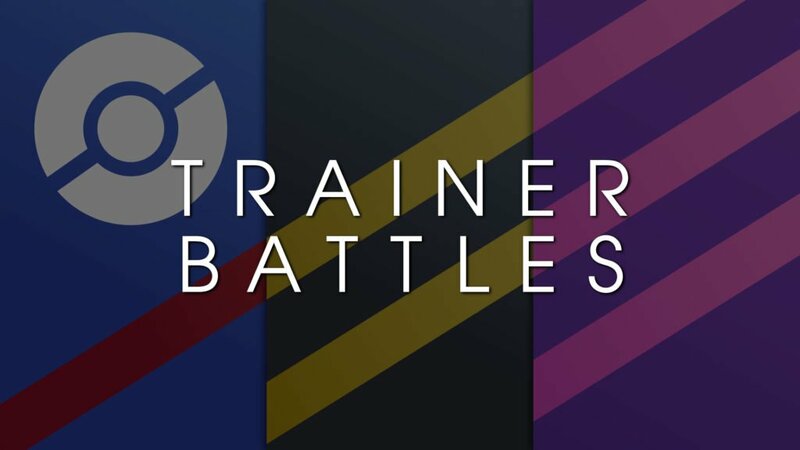 Could new regionals replace those from Generation 1? That’s hard to say. 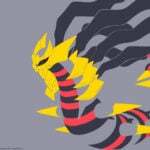 Most of the Pokémon yet to be released either have multiple forms or evolutions… or both. Generation 4 was heavily invested in evolving what already existed, adding pre-evolutions or adding Pokémon with various evolution mechanics. 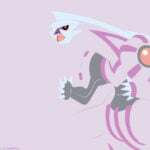 At the time of writing, the Pokémon which do not evolve in Generation 4 are already in place. Pokémon like Shellos E/W or Burmy could be regionals with their respective forms per zone, but I cannot see them as a comparable switch to the four existing Pokémon. 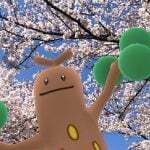 It’s entirely possible that Gen 1 regionals would go global only when alternatives were available. Therefore, it would be safe to assume this would not happen until near the Generation 5 release when more Pokémon “that don’t evolve” are available. Out of the unreleased Generation 4 Pokémon (at time of writing), only the Gible and Hippopotas families have a direct evolution chain. By this I mean they don’t have special forms pre- or post-evolution. They don’t need stones, and they don’t need special locations/weather/time of day. 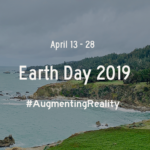 Perhaps a Ground version of Adventure Week (the reoccurring Rock event) will drop this year? What’s that got to do with Mime Jr.? Nothing really, just speculation upon speculation. This is all academic of course. We could wake up tomorrow, find Mime Jr. had been added to eggs overnight and that’s the end of it. 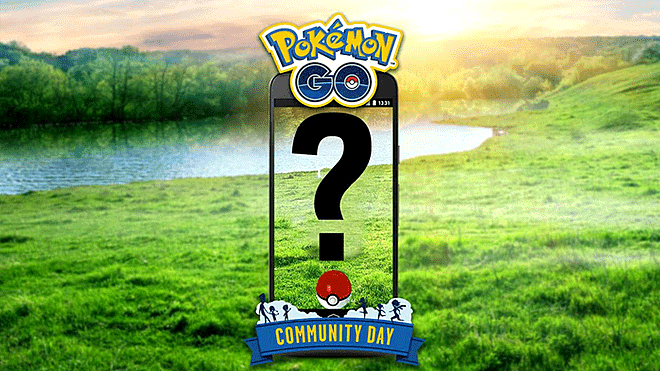 We could find ourselves with a Community Day around regionals. 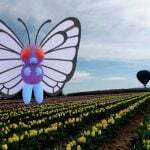 We could even find ourselves with a Regional Appreciation Day awarding a Mime Jr. encounter or special egg from tasks. The truth is we don’t know how Mime Jr. will end up in our Pokédex, but as it’s a pre-evolution of a regional exclusive it sets the brain-cogs turning. Could something larger and more meaningful be on the cards? Let us know how you think Mime Jr. will be released in the comments below!